I use to be preoccupied with counting calories, how often should I eat, and what I should eat. It was exhausting. After this program, the weight came off. The daily obsession with food is gone. Now I have the freedom to enjoy my new healthy lifestyle. 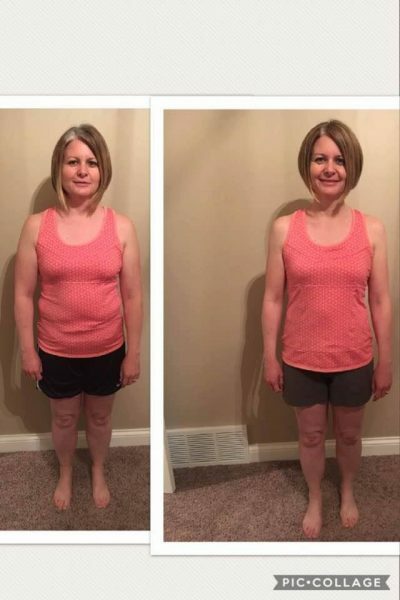 Bod E Talk has changed my life! Not only do I like the way I look on the outside, but also more importantly the way I feel on the inside. 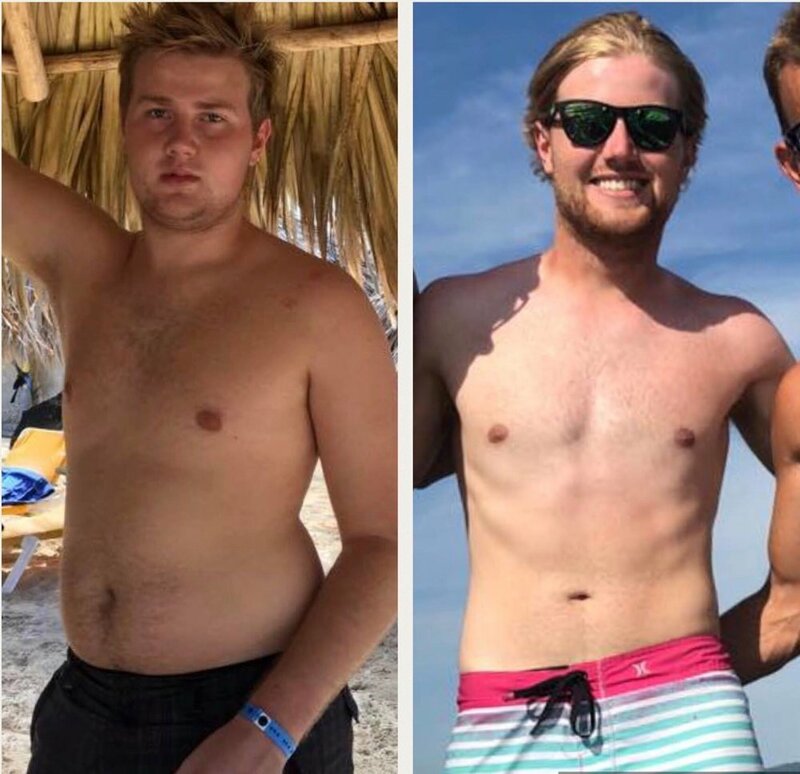 I learned how to stop dieting and start living. 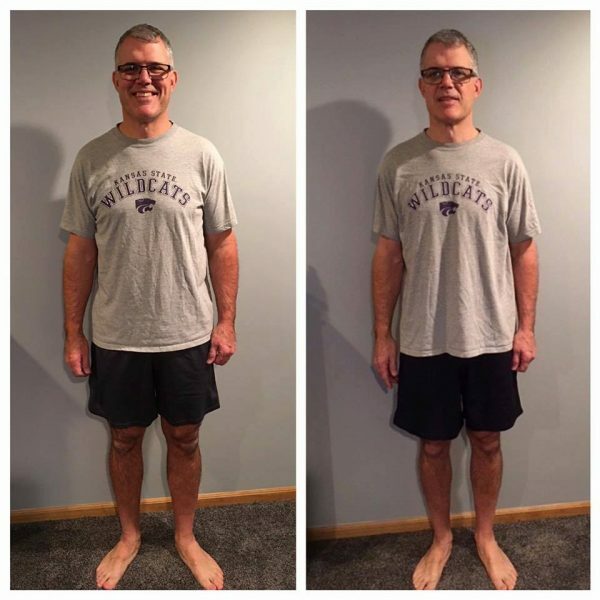 With Bod E Talk, the “last 10 pounds” that wouldn’t budge for years… just melted off. I learned how to listen to my body. I don’t have to eat lunch just because the clock says it is lunchtime! I am also more aware of what I put in my mouth and what I feed to my family. Bod E Talk has taught me how to love myself no matter what! To look at myself in the mirror everyday and say… I AM WORTH IT! I LOVE ME! Bod E Talk has completely changed my life. It opened my eyes to the triggers that were affecting my unhealthy eating. It taught me about “compensation” not “justification”. The group environment was instrumental in reaching my goals. 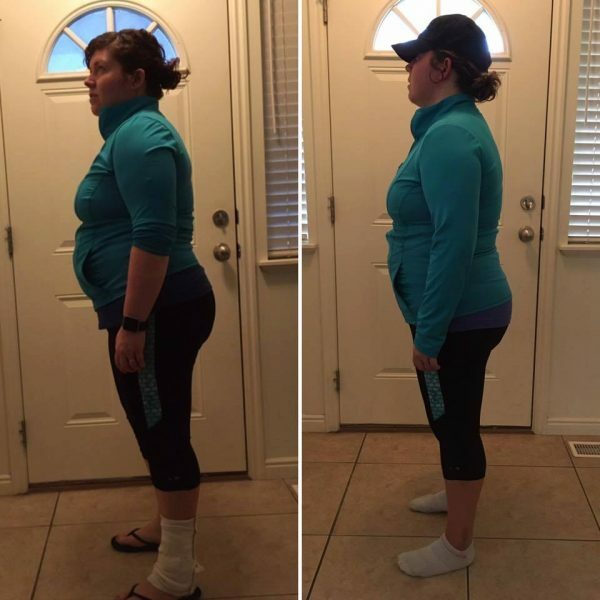 Bod E Talk has inspired me to take steps towards a healthier life. With the knowledge this class has given me, I know that I have the power to keep my life, and my family’s life, healthy and strong. 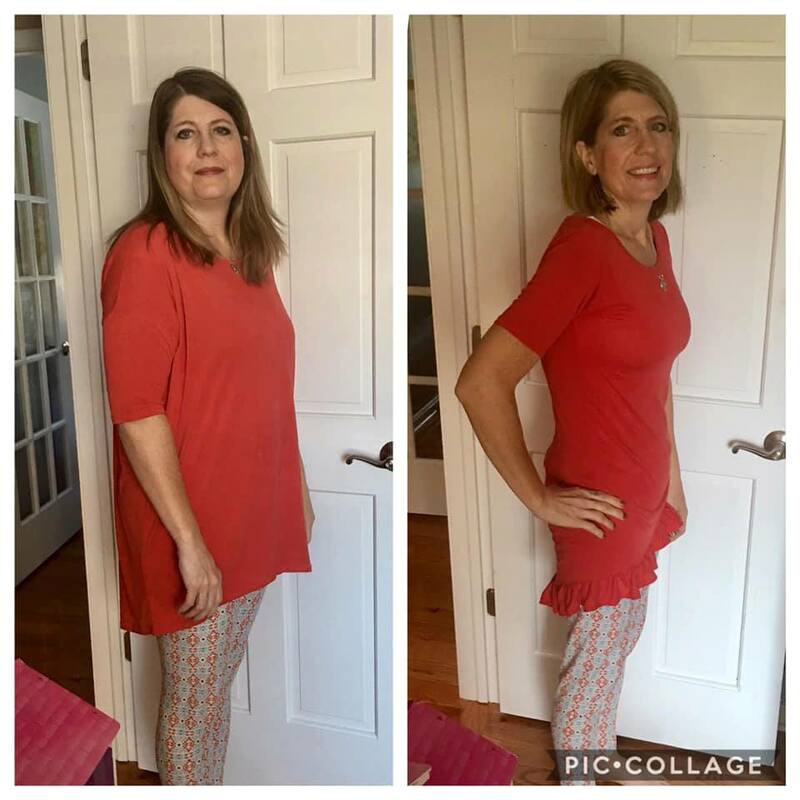 I have been in Bod E Talk for 4 months, and in that time I have lost 57 pounds, and I am still losing. 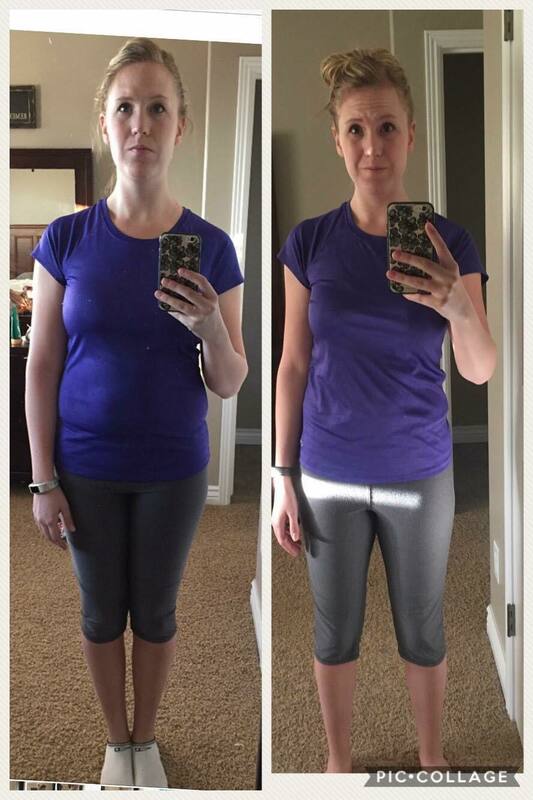 I simply would not have believed that someone over the age of 50 could still see results like this. 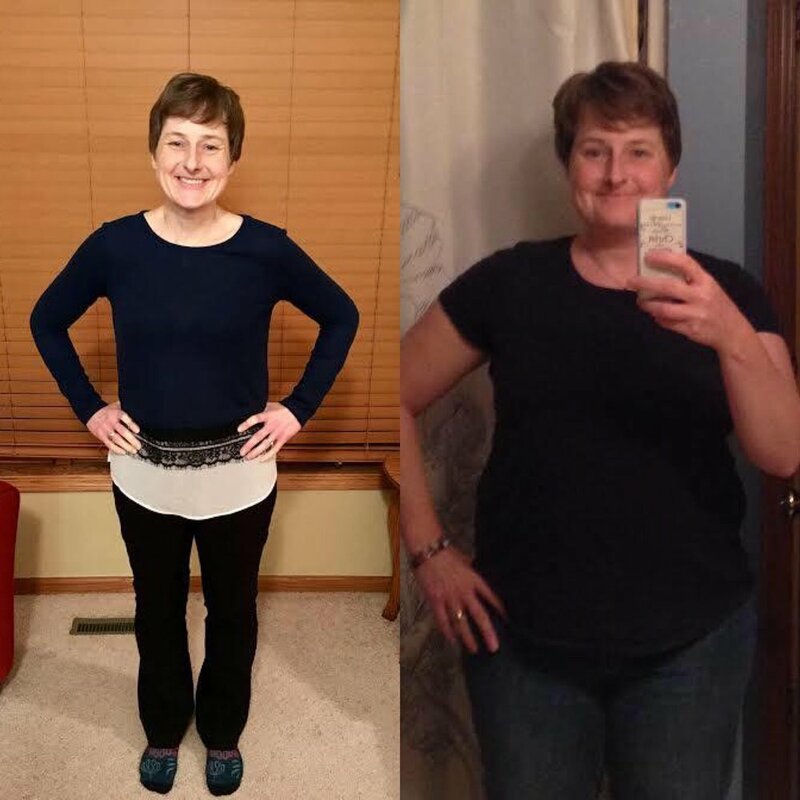 I have struggled most of my life with weight, and have tried many other diet plans in the past, with various degrees of success. Other plans I have tried, I always felt that I was fighting myself and my natural inclinations. 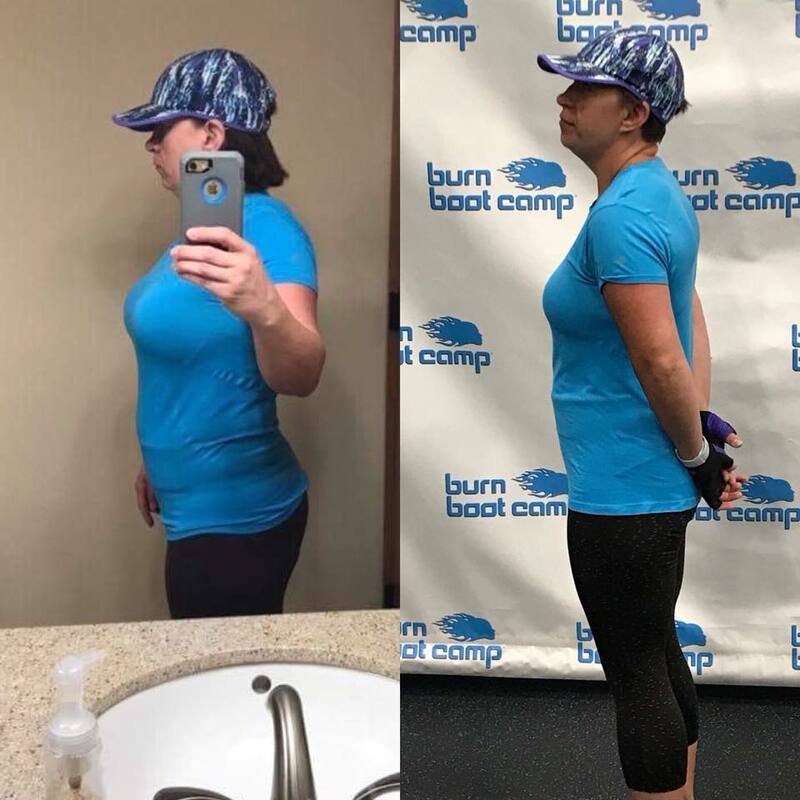 While I could lose weight in the past by depriving myself and self-discipline, at some point I just could not take being hungry all of the time and I would revert back to my old habits and the weight would come right back. Bod E Talk is so different because you learn to enlist your body as your natural ally, not something to overcome. While it takes a bit of patience in the beginning (I was VERY skeptical in the beginning – if my employer hadn’t been hosting the class, I would have never gone back) it works! Once I tuned in, the weight has taken care of itself. 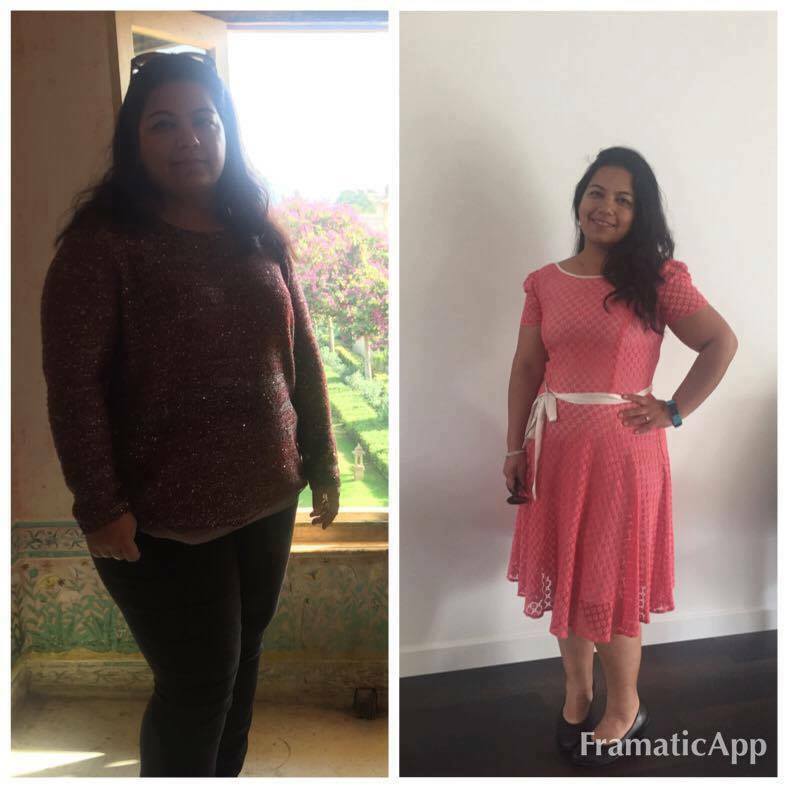 The Bod E Talk program combined with the relationship with my coach (Nikki) were crucial elements in reclaiming my health. 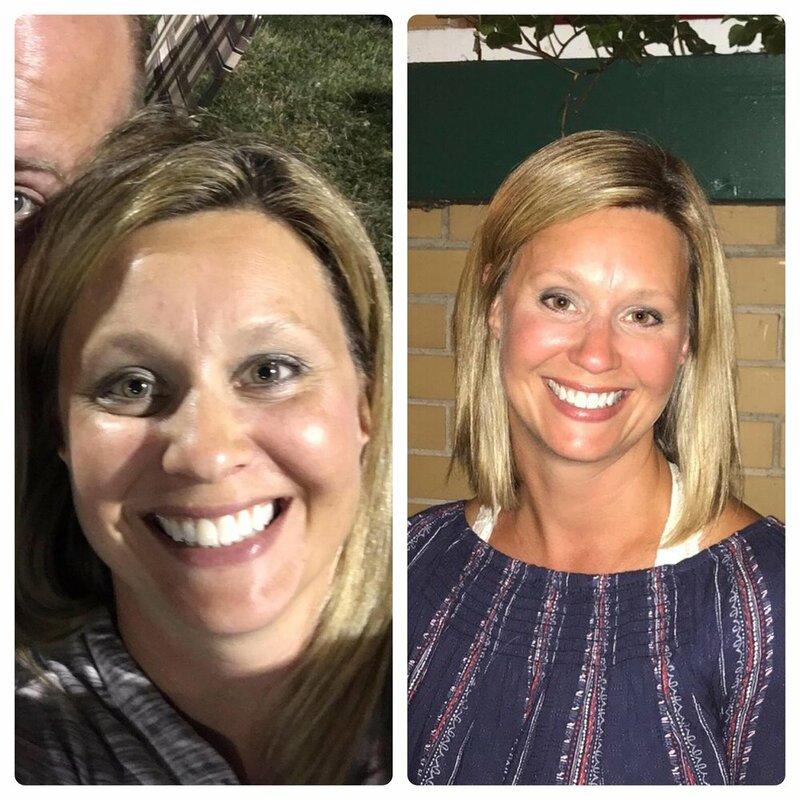 I finished the class about this time last year….what a game changer it was for me! 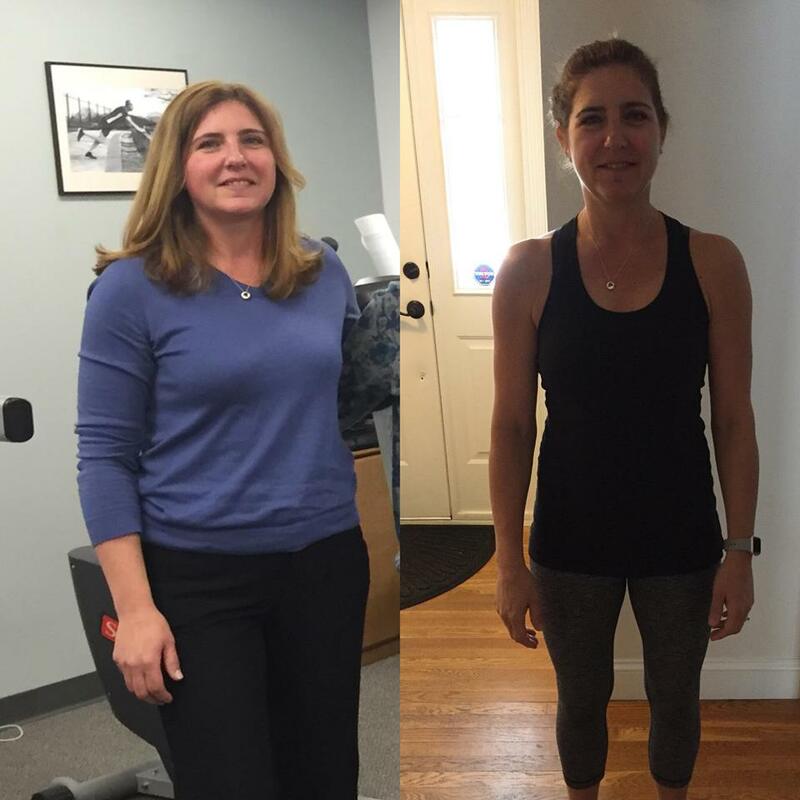 I gained the knowledge, tools and power to be my own fitness and nutrition expert and was continuously encouraged and inspired by my coach. Instead of making excuses (like AGE ~ there’s nothing I can do about that, right?) 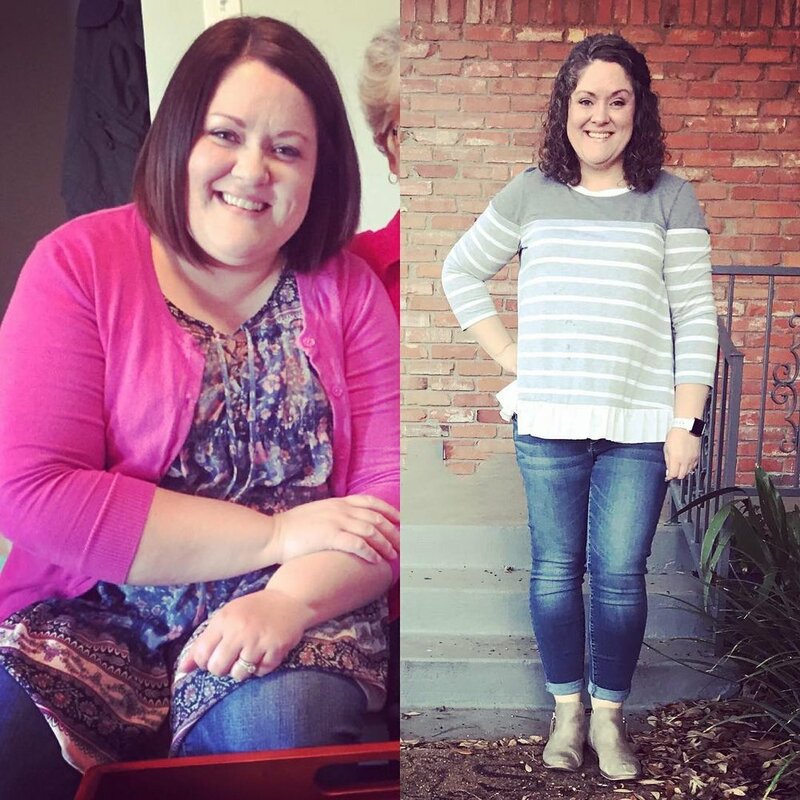 for why I was unhealthy and out of shape, I took control. Now I value my body for carrying me through life, and I am far more choosy and particular about what I put into it. I learned there is a HUGE difference between what our minds “want” and what our bodies want and need! I am SO happy I enrolled in Bod E Talk. It’s one of the best decisions I’ve ever made! 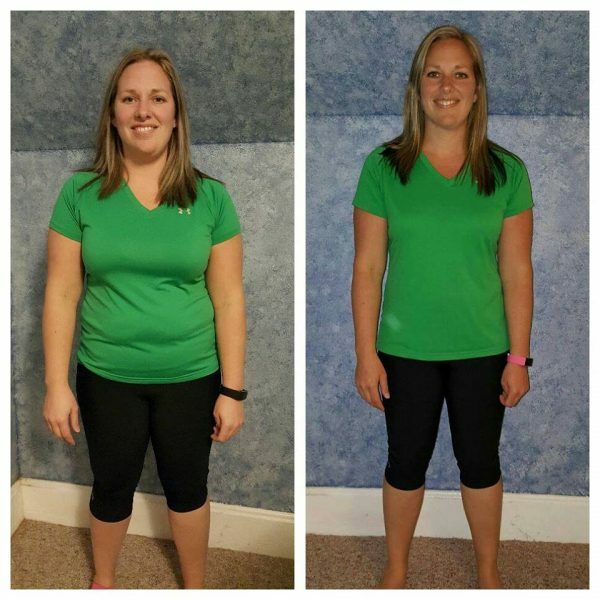 This program provided encouragement, and a step-by-step approach to losing weight. My group leader helped me set goals and then build upon them. 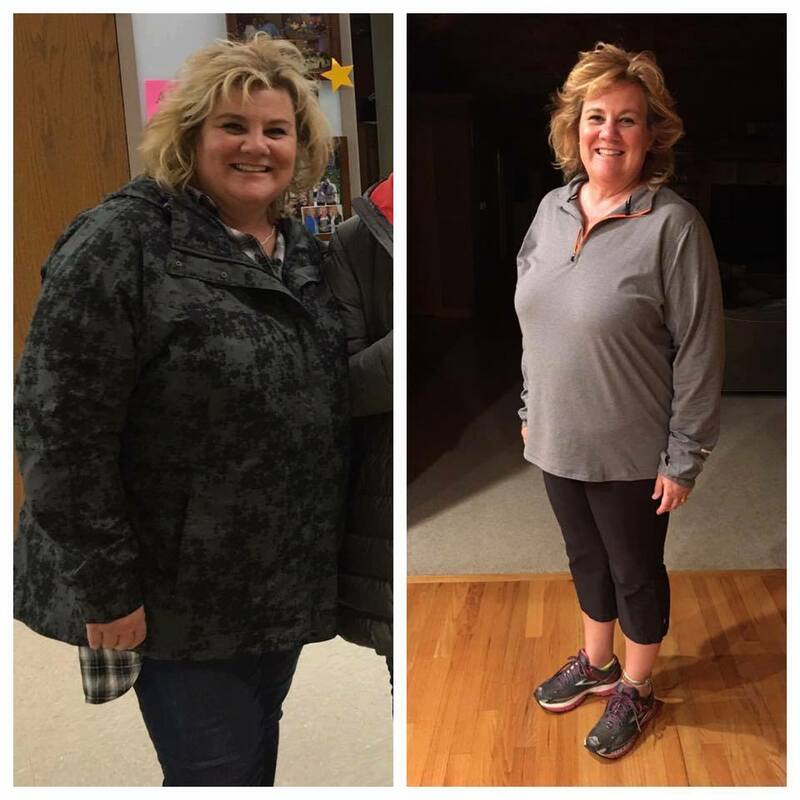 I love the way I was encouraged to take control of my own health and given the tools to accomplish it. I was empowered to take charge of my decisions and make good ones. The Bod E Talk method for losing weight and fueling your body is right on. I predict it will be the “gold standard” for those who choose to take charge of their health and nutrition. 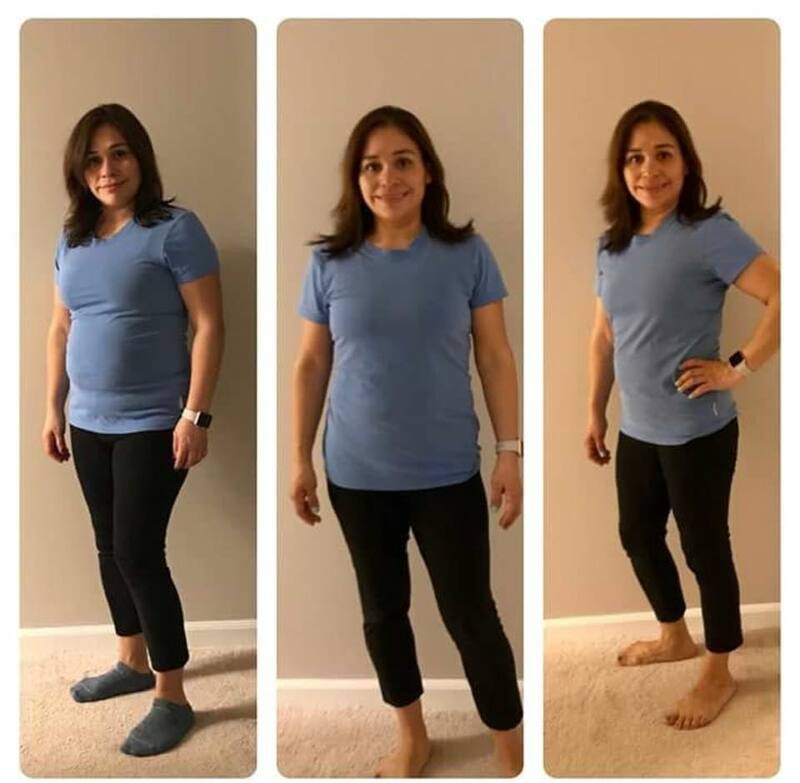 I lost 13 lbs, and continue to slim down using the same guidance, principles and logical steps to health and nutrition. In addition to being a formula for weight loss, Bod E Talk gives you advice on adding powerful foods to your diet for maximum nutrition. Retooling your diet, listening to your body for clues on when and how to eat, eliminating unhealthy habits and foods that impair your success are all part of the Bod E Talk education. Many members join with friends and/or family that live across the country or even on the other side of the world. 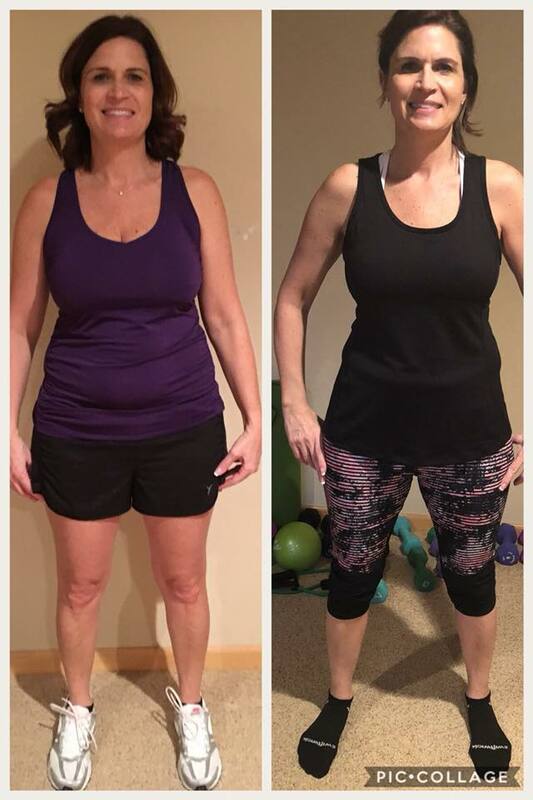 Bod E Talk is an online health coaching/weight loss program that Stacy Summers created in order to meet people where they are and to equip them to become their own health, fitness and nutrition experts. 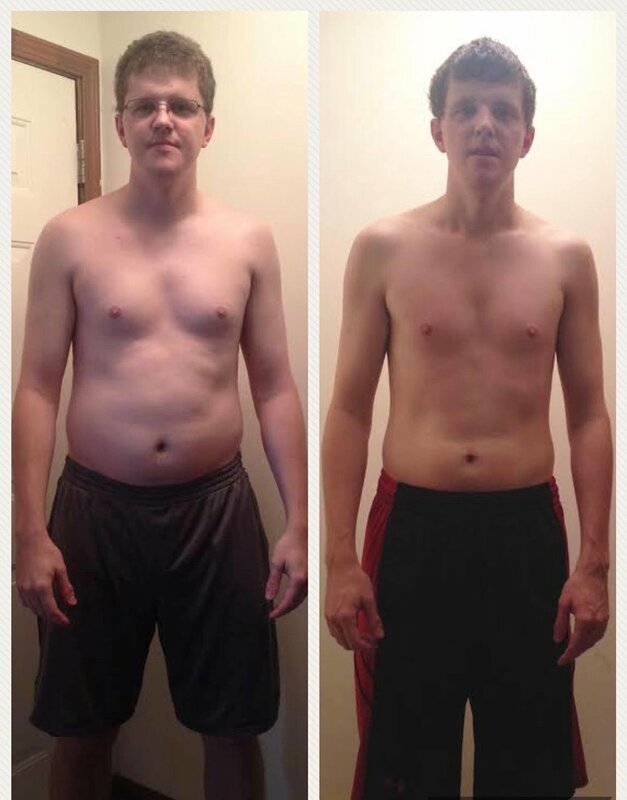 This program combines personal coaching, weekly accountability and online community that delivers results without using wraps, shakes, oils, supplements, or anything else apart from knowledge about what your body needs and when it needs it.